I’ve said it before: the entire community that supports the Steele Knight football team is one of a kind – a truly incredible group of people. And last week some of the players’ moms not only made the local news with their support, but they garnered national news headlines and were featured on multiple media outlets. 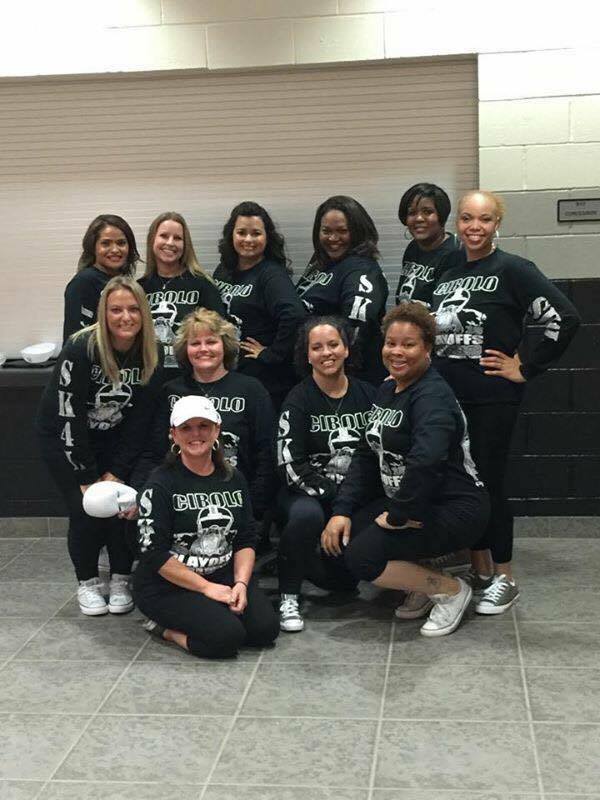 Watch these moms pump up the team as they headed into playoffs at last week’s pep rally! They were featured on MTV, San Antonio Living (TV show), Yahoo penned an article, MySA as well, they made Ellentube, and even Cosmopolitan magazine tweeted them and wrote and article! And I think it even went global??? Is this a site from the UK?? And I heard that ESPN picked it up too!! Pretty cool stuff if you ask me! Go Knights!!! Previous Post 5 months: Teeth, Bottle Boot Camp & More! Next Post Onto Round 3! So cute and Good Luck!!!! !